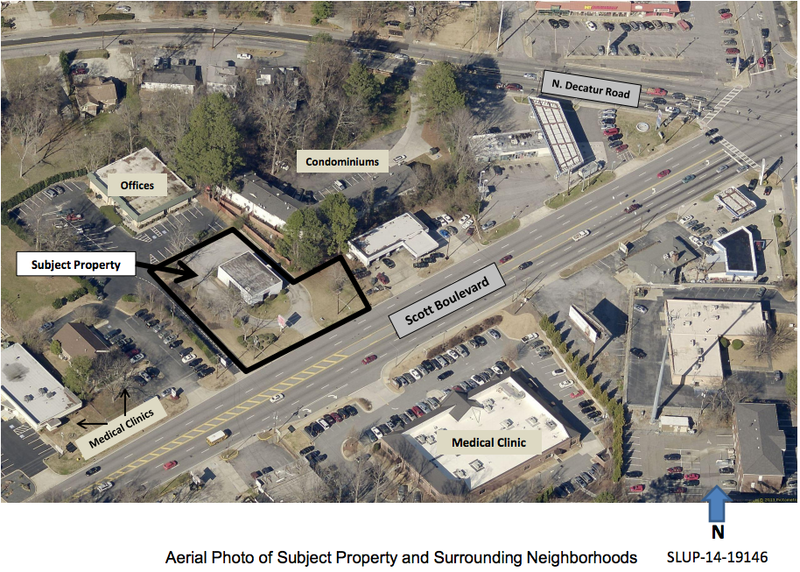 Dunkin Donuts will hold a community meeting on July 10, 7pm, at the Scott Boulevard Baptist Church to discuss plans for a shop with a drive-through on Scott Blvd near the North Decatur Rd. intersection. The drive-through requires that they secure a special land use permit (SLUP) before the project can proceed.